Begin and Continue the Adventure with us! Diving BG offers SCUBA recreational and technical diving and snorkeling for everyone who would like to discover the Black Sea and its underwater world and shipwrecks. Our diving facility works and promotes the PADI, SSI, NAUI Tech, TDI and GUE systems of dive education. Diving BG provides all levels of PADI courses: from Discover Scuba Diving and Scuba Diver all the way to Divemaster. We are proud to annonce DIVING BG as a SSI DIAMOND INSTRUCTOR TRAINING CENTER that offers all levels of SSI system - from SSI Try Scuba all the way to SSI Instructor. Being a SSI DIAMOND Instructor Training Center we offer you an accredited and professional dive education and dives on an internationally accredited level. Nevertheless, we respect the wants and needs of each client with respect to all existing organizations or federations and we offer the same services as almost all of them ( NAUI – IDA – NASDS – YMCA - PDIC - CMAS, etc). For clubs and groups that want to arrive with their own instructors to complete their courses, we are happy to offer our facilities and support from our instructors. 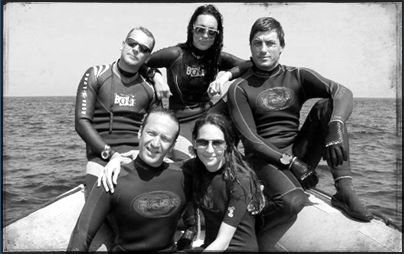 Safety is of paramount importance to us, and this is why we do recreational diving. 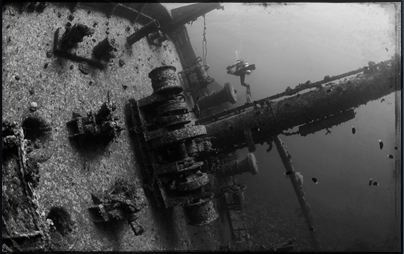 For our love and experience with the wreck diving we focus as well on wreck and technical diving under the DIR system. We are proud to inform that Diving BG in partnership with BSTD Underwater Explorers and GUE organizes technichal courses and seminars under the DIR system. Diving BG center supports the highest standards of technology in diving equipment. 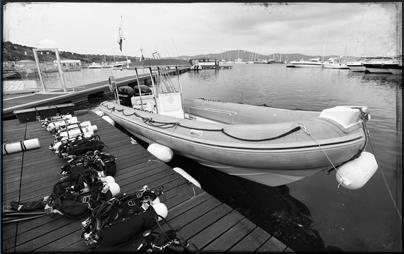 We use fast and professionally equipped diving boats. We take pride in offering personal service to each and every client, with many of them becoming new diving friends, that will plan their next vacations in our diving center, coming back to relive the pleasant experience of their first trip with us. One of our main missions is to provide, during your holidays, a service of unbeatable courtesy and kindness. All this is thanks to our commitment to Safety, Quality and Service. On the following pages we offer a synopsis of where you can find us, what Diving BG can offer you, and how our team will work for you. Once again, welcome to our web page!